Unlimited IVF for 2 Years and moneyback guarantee if you do not have a baby. Many patients worry about the unpredictable cost of IVF. Some people may get pregnant first time but costs can quickly mount up if treatment is not successful right away. Average success rates across the country for all cycles are 23% which means a lot of people will need several cycles of IVF before they have a baby. 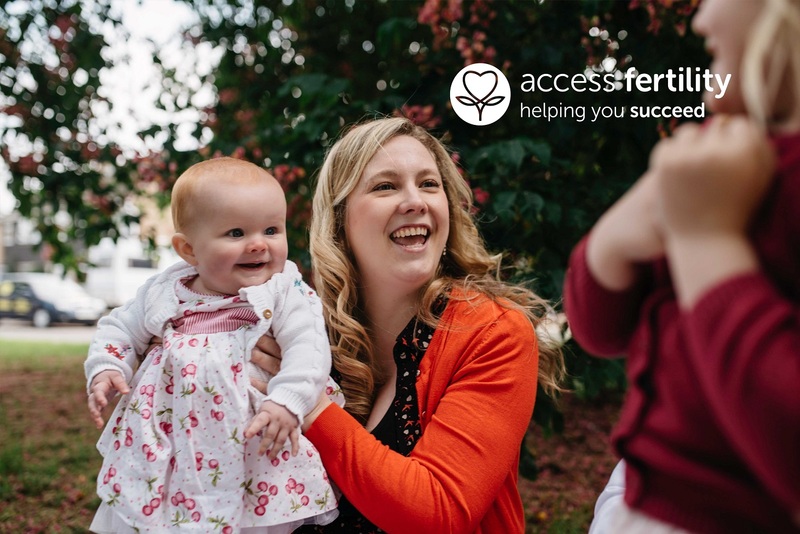 Access Fertility offer an unlimited programme which gives you certainty. Unlimited IVF treatment over two years and get a 100% refund if you don’t have a baby. This new programme is currently available to women under 38 and is subject to medical review. Both ICSI and IVF options are available. Access Fertility do not ask you to undertake any unnecessary or costly additional testing for any of our programmes.